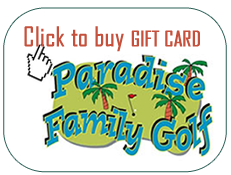 Paradise Family Golf has Fun for the Whole Family! Birthday Parties – Birthday Parties Are A Blast At Paradise Family Golf Center! Enjoy a great atmosphere for any birthday or other special occasion. 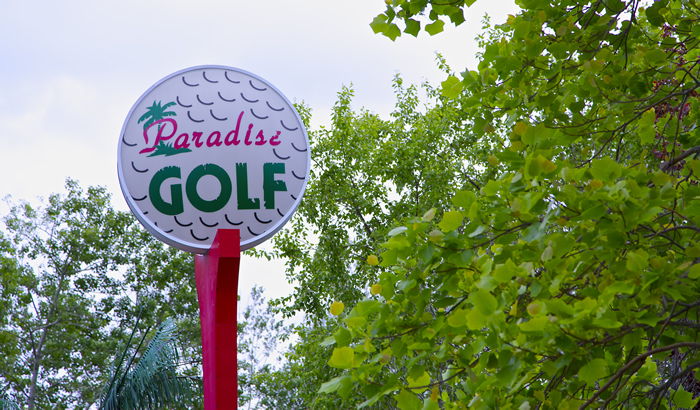 Koi Fish Pond – Paradise Mini Golf features a “Koi Pond” right next to the golf course. Group Functions – Companies, Scout groups and Camps all have fun at Paradise! Fundraising – A great opportunity for you to make money while having fun! 25% goes back to your organization. Call us at 978-750-4653 for more information.